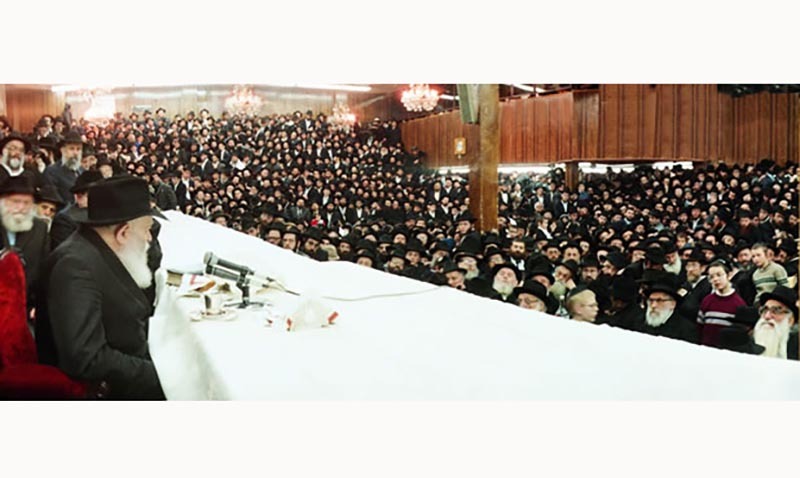 The Lubavitcher Rebbe with his chassidim in the 1980s. One sentence mission description: To provide a home away from home for Jews visiting and living in Moscow as foreigners. 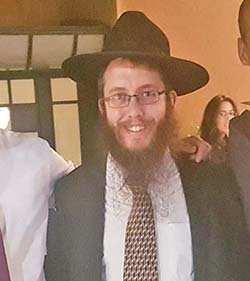 Recent inspiring story: “Over the summer I received an e-mail from a student in his 20s coming to Moscow from Austria who recently discovered his Jewishness and wanted to connect to the Jewish community in Moscow. One sentence mission description: To bring God-consciousness to the entire area – to Jews through Torah and mitzvos and to non-Jews through sheva mitzvos bnei Noach. Largest event: Annual Sukkah Fair, 500 people. 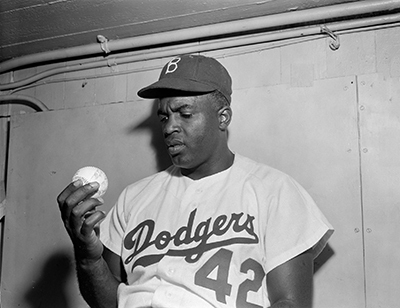 Recent inspiring story: “This isn’t a recent story, but 53 years ago, the World Series was in Minnesota, so I figured if it’s in my backyard b’hashgacha pratis, I have to do something. So I got a pair of tefillin and decided I was going to give it to Sandy Koufax. Recent inspiring story: “A few months ago I went with a helicopter to evacuate a backpacker who got injured in the jungles. We arrived in a very remote place – there was no cellular reception (we communicated via SOS radar) – and I came out of the aircraft with plenty of sandwiches and a pair of tefillin for the nine backpackers there. “They were so happy, and much of the food was gone within minutes. I then took out the pair of tefillin, but, surprisingly, none of them agreed to put them on. 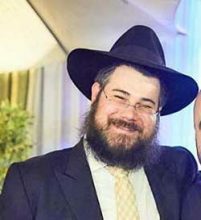 “‘A mitzvah was most probably never done in this area before,’ I said. ‘This is a great chance. I will not leave this place without at least one of you putting tefillin on.’ One of them agreed and, soon after, we were in the air, heading to the rooftop of the best hospital in the capital city. 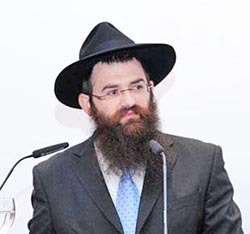 Jews living in the area: Several hundred, but tens of thousands of Jews visit Cancun and the surrounding areas annually. One sentence mission description: To serve the physical and spiritual needs of local and visiting Jews as inspired by the teachings and work of the Rebbe. Largest event: Chanukah celebration at the La Isla Shopping Village – 500-1,000 people. Recent inspiring story: “There’s probably not a single day that goes by that something crazy doesn’t happen here – including an emergency medevac we did the other day for an Australian family that we sent to a hospital in New York. “Less than a month ago, a parent called us crying and panicking. For three days she hadn’t been able to reach her teen daughter who took a trip to Cancun. My wife heard that a young woman was sleeping on benches in the airport, and, with the guidance of a psychologist, we were able to track her down, gain her trust, and bring her to us for several days before she flew back home. One sentence mission description: Serving Jews of all ages with ahavat Yisrael regardless of religious background or affiliation. Largest event: Chanukah event, over 1,000 people. A recent inspiring story: “This story is as new today as when it happened as I live with it every day. 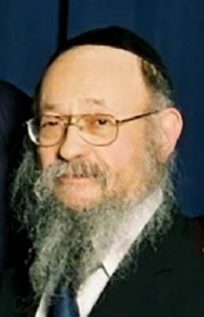 When Israeli President Zalman Shazar passed through Houston on the way to an official visit in Mexico, he told me he wanted to visit with the Rebbe during his return. 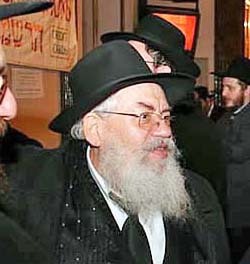 I immediately phoned [one of the Rebbe’s secretaries] and the meeting was set for 12 Tammuz. One sentence mission description: To educate people that Judaism is joyous, that being a Jew is being a happy person. Largest event: Chanukah in Marktplatz in front of City Hall, 400 people. Recent inspiring story: “We have a Jew who has been coming to our Beit Chabad for years, but we never saw any movement towards observance. He was in the same place for years insisting that we leave him alone. “So the Rebbe asked him for a quarter of an hour every day. ‘Gladly,’ he responded. 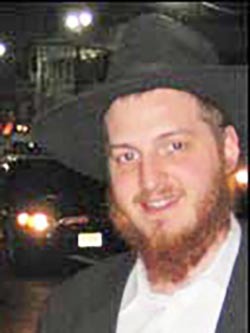 “So this man he came to me and asked if he, too, could give the Rebbe a present. We’re talking about 25 years after Gimmel Tammuz [the day of the Rebbe’s petirah]. Next articleRelax – Hashem Is In Charge!